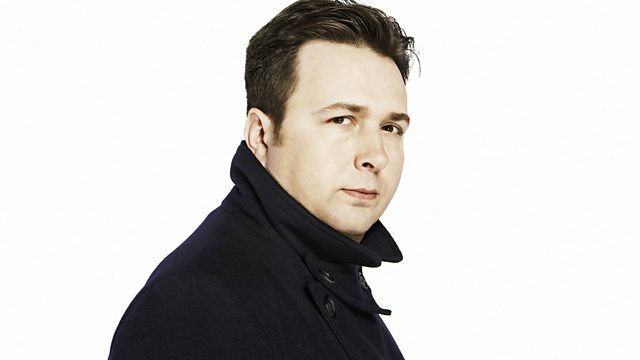 BBC Radio 6 Music - Gideon Coe, Mississippi Records is the Label Of Love. To The Outside Of Everything. The Imaginary Soundtrack To A Brazilian Western. Where'd You Learn To Kiss That Way?.